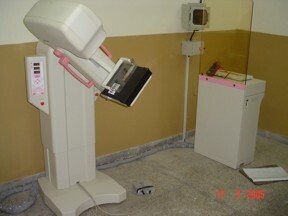 Health Ways Medical Centre in Rawalpindi, Pakistan, chose Sunshine Medical Corporation to install the Acoma Medison High Frequency Mammography Unit in their Radiology facility. 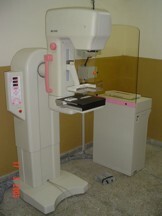 This was the first Mammography unit installed by Sunshine Medical Corporation. 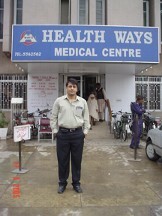 In front of the Health Ways Medical Centre. 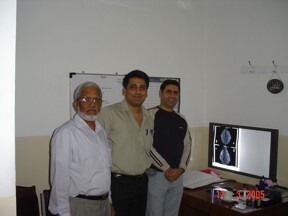 With Dr. Nasir and Mr. Soobedar Basheer. 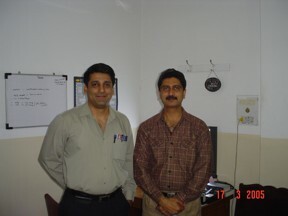 With Dr. Qazi, Sonologist/Radiologist at Healthways. 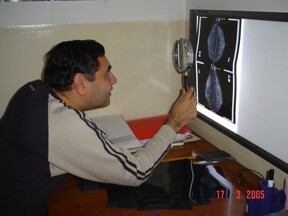 Dr. Nasir Having a view of the Images from the Mammo.